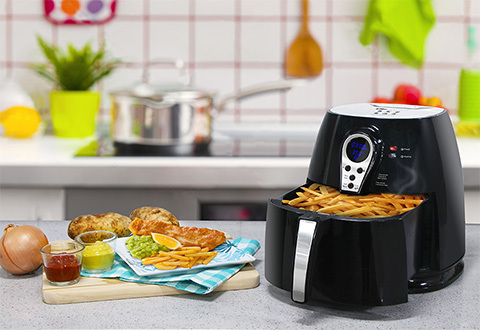 The Oil-Less Digital Touchscreen Air Fryer makes juicy and delicious "fried" food — without the grease and oil of conventional frying. 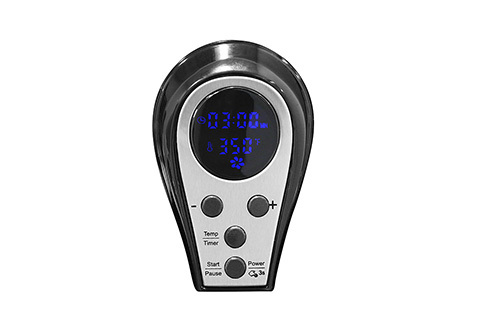 With its easy-to-use digital display, you can fry, cook or even bake your favorite meals and snacks with ease. 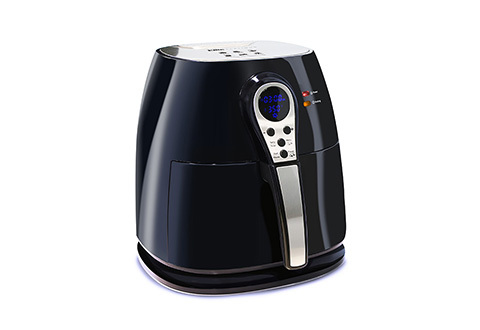 A unique vapor system combined with circulating hot air automatically makes foods crispier and healthier without oil. You’ll cook faster than frying — without the mess! 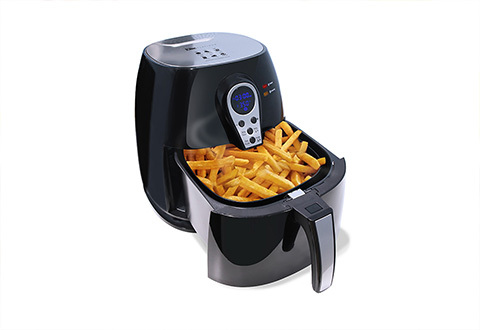 Makes up to 2.2 lbs of food per batch. Includes recipe guide. 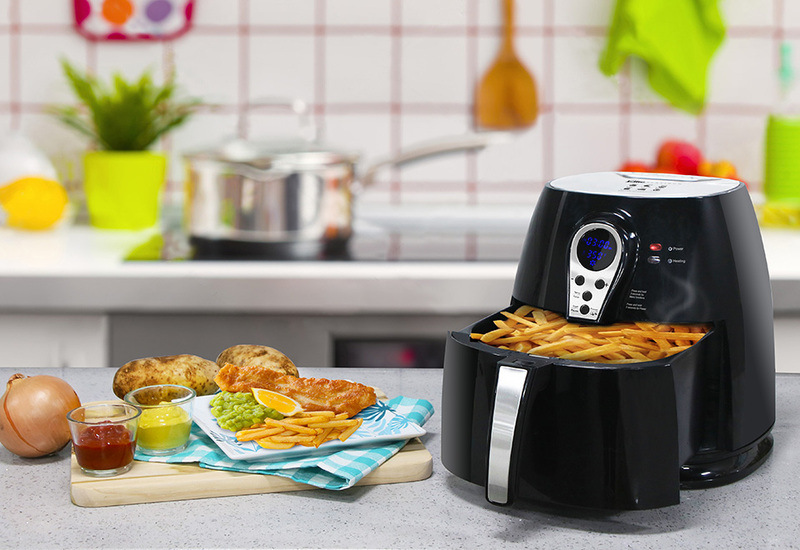 The Oil-Less Digital Touchscreen Air Fryer makes juicy and delicious "fried" food — without the grease and oil of conventional frying. 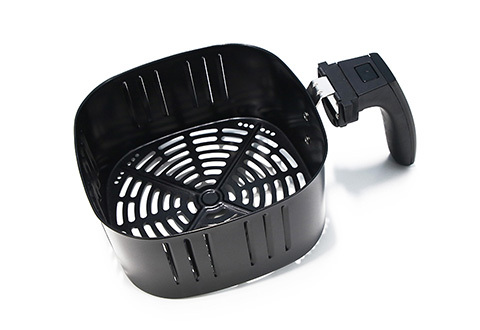 • NOTE: the drawer pan and basket are dishwasher-safe (top rack only). Clean the inside of the appliance with hot water and a non-abrasive sponge.